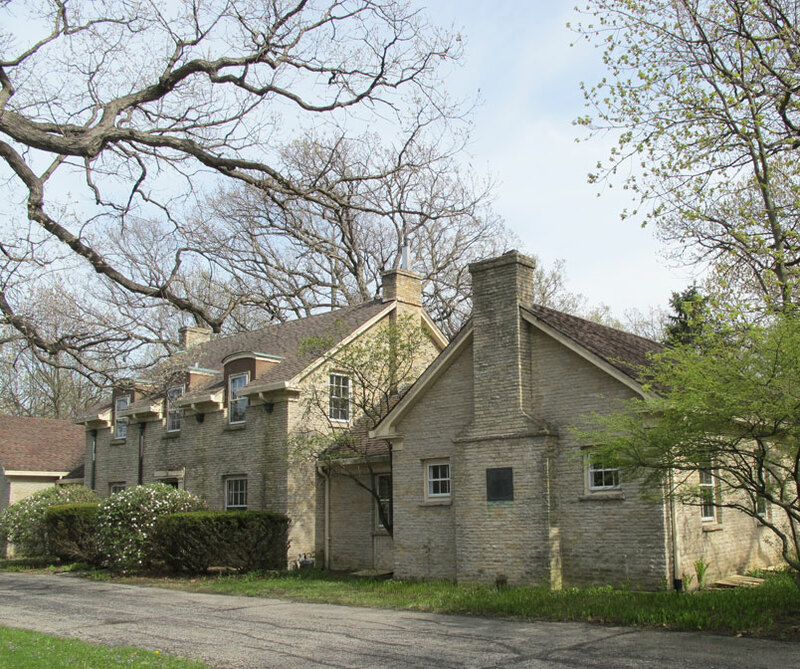 Located within the 264-acre Churchill Woods Forest Preserve in DuPage County, the McKee House served as a residence for Forest Preserve District staff from 1936-1996. 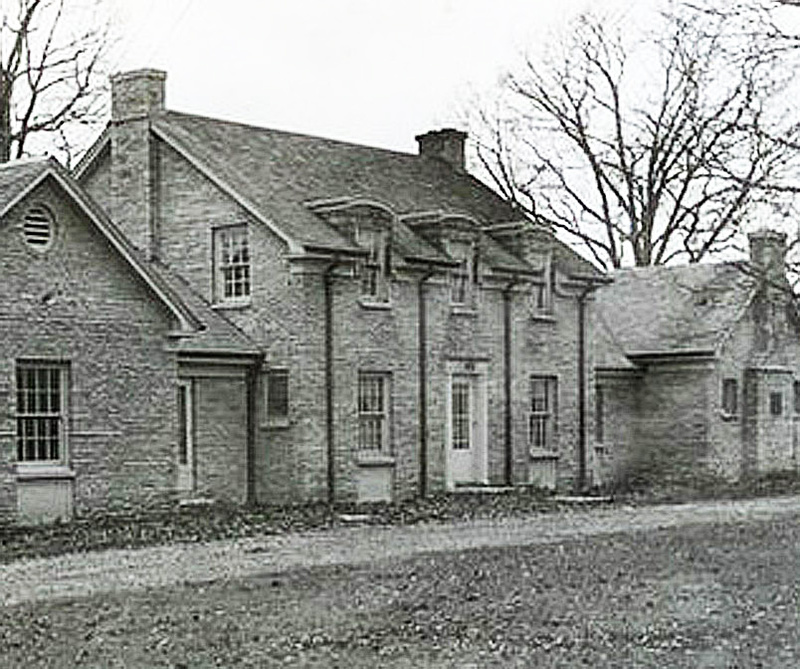 The Colonial Revival Style limestone house was constructed by the Works Progress Administration and Civilian Conservation Corps who were housed at nearby Camp McDowell. Vacant since 2002, AltusWorks was engaged to investigate opportunities for rehabilitation. Considering input gathered from interested parties along with the physical constraints and material conditions of the building, AltusWorks executed an architectural study and proposed a series of adaptive reuse options to guide fiscal planning and stewardship of the house.